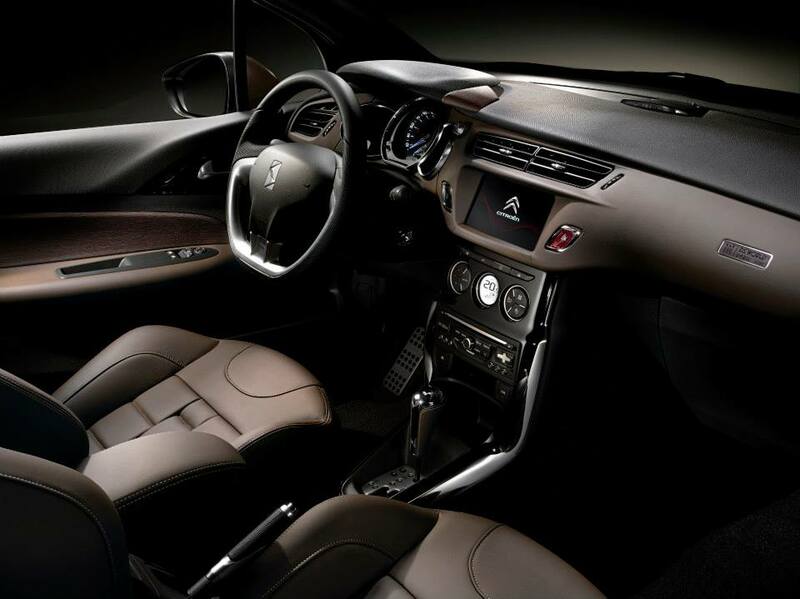 "The CitroÃ«n DS3 is a car from motor manufacturer CitroÃ«n, with a touch of luxury, presented by CitroÃ«n, in February 2009, in the form of the concept car CitroÃ«n DS Inside. 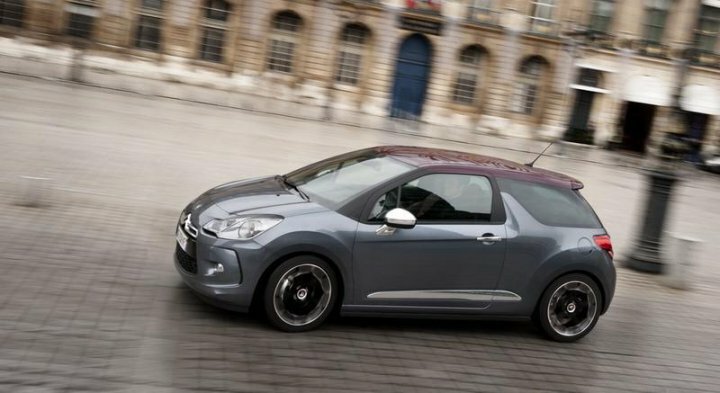 The definitive CitroÃ«n DS3 was revealed on the Internet on 24th August 2009 and it arrived in the dealerships in early 2010. 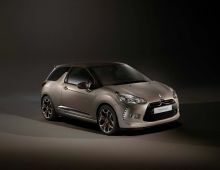 The DS3 is made in Poissy, France. 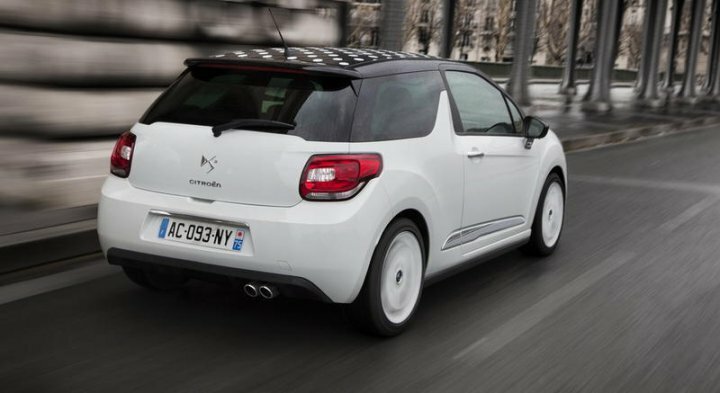 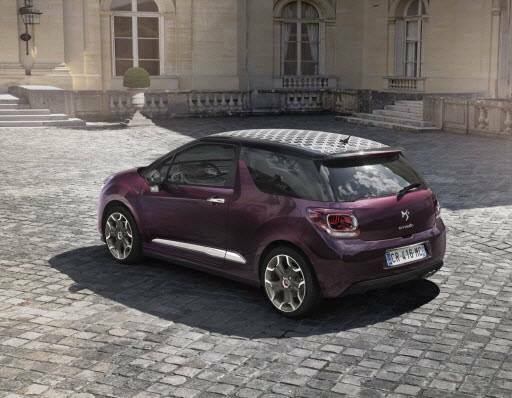 The DS3 achieved five stars in the Euro NCAP test. 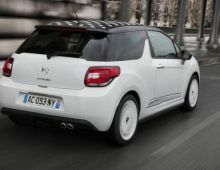 It was designed to compete directly with cars such as the Mini, the Alfa Romeo MiTo and the Audi A1. This is the first model in the CitroÃ«n DS (Distinctive Series) range. 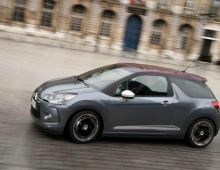 It was voted Car of the Year 2010 by Top Gear magazine. . 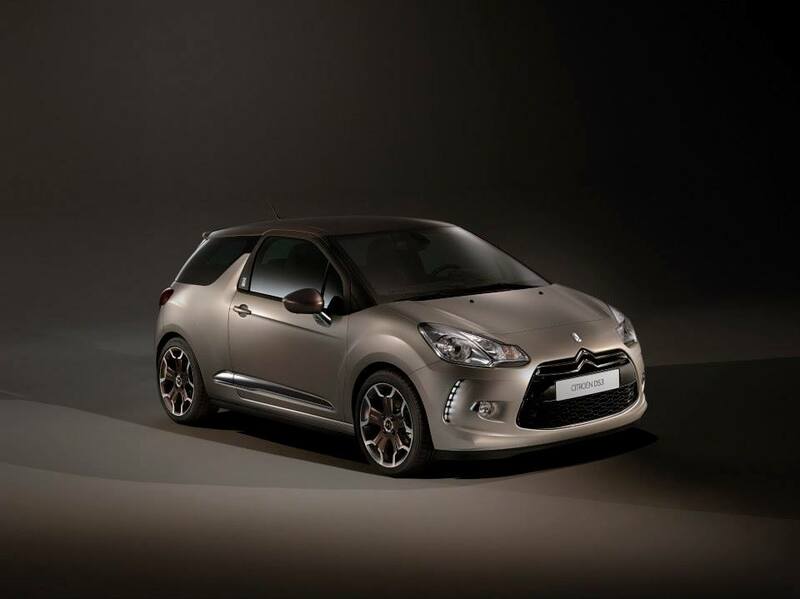 This DS3, young, lively and very accomplished, has already managed to persuade many drivers ! 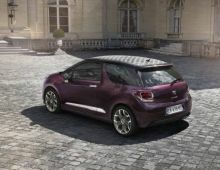 Its ""premium"" positioning is clearly reflected in its touring capabilities and comfort, which positions it as one of the most enjoyable rides in the Mini / MiTo / A1 pack."